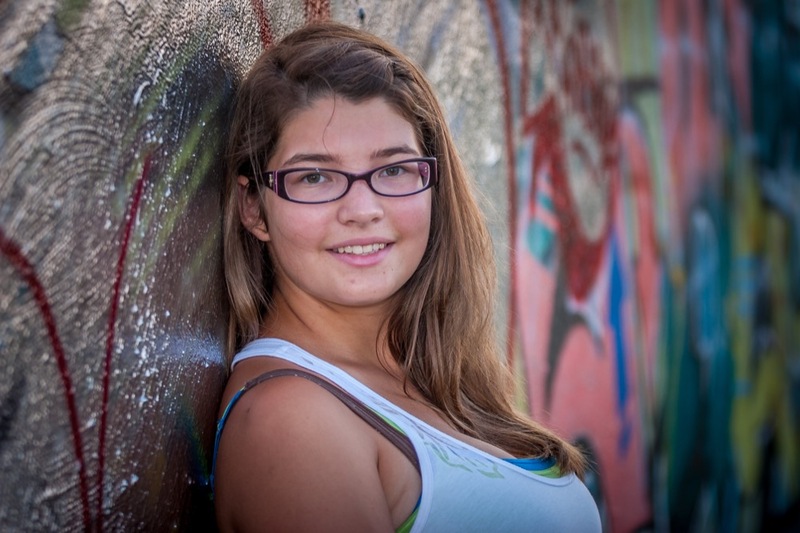 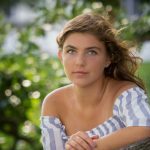 Capture one of life’s most precious moments with high school senior portraits Carodel Photographers. 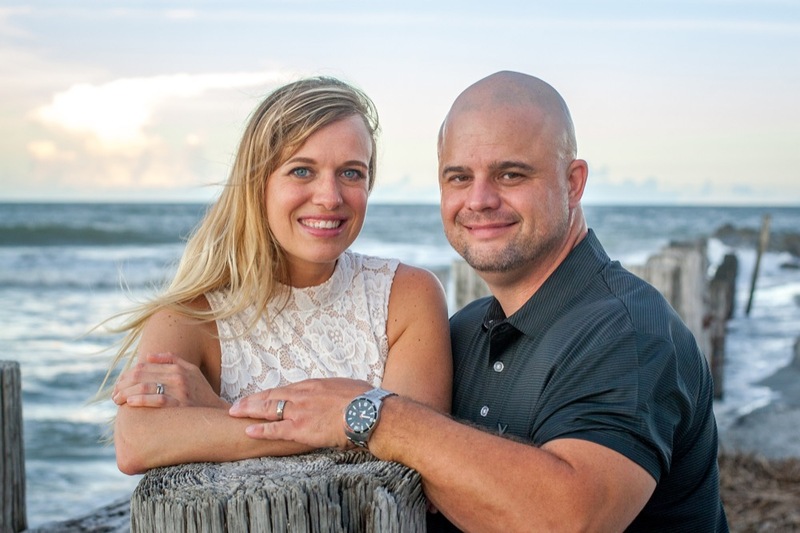 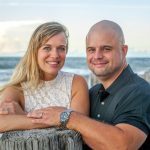 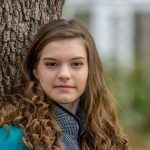 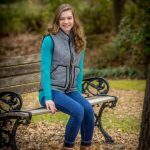 Our photographers provide professional and stress-free portrait sessions for a wide variety of clients, including families, high school seniors and children all throughout South Carolina. 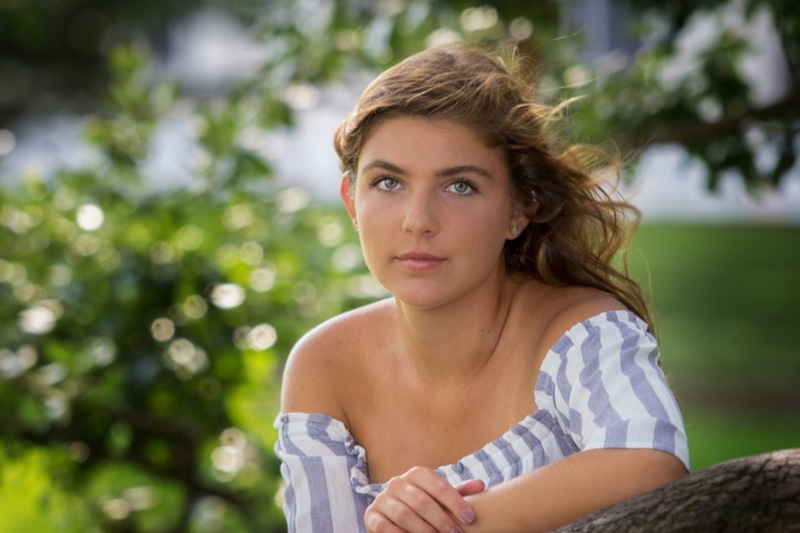 As your chosen professionals, we strive to capture portraits that you can be proud to display in your home, share with family members, and use to mark your place in the yearbook. 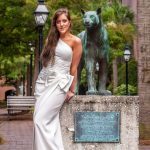 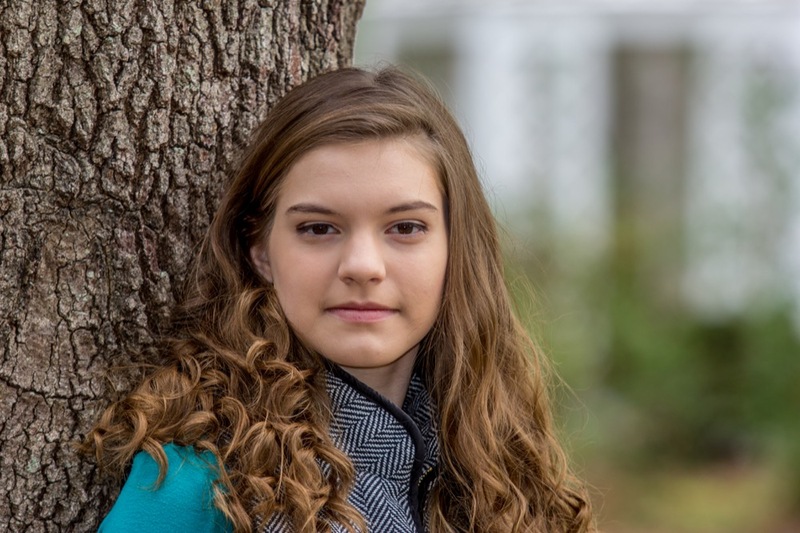 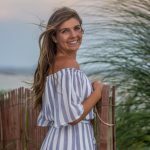 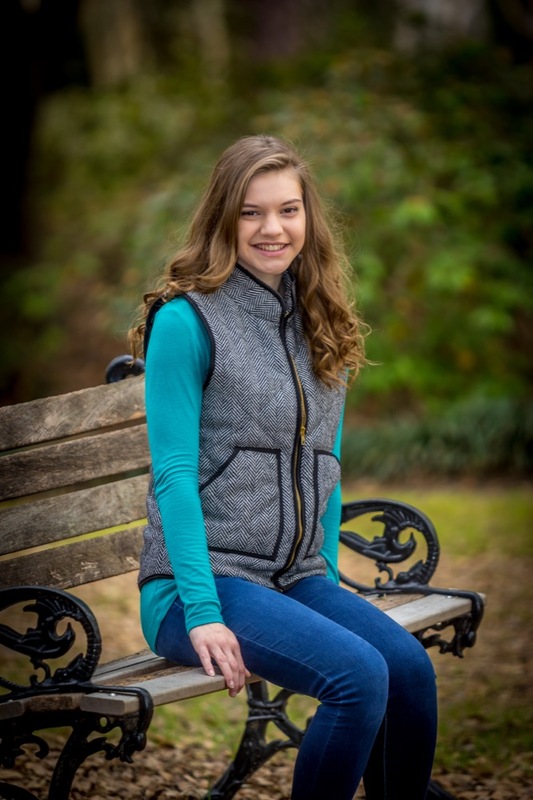 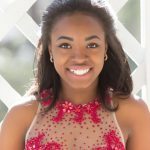 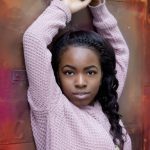 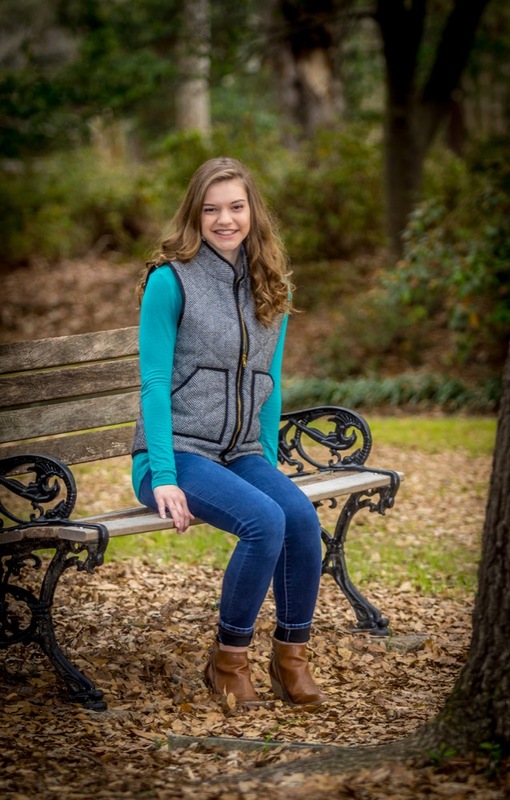 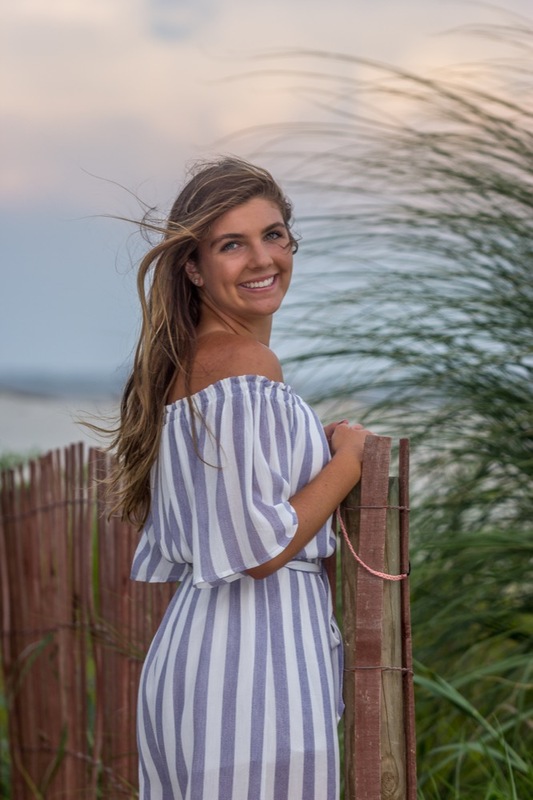 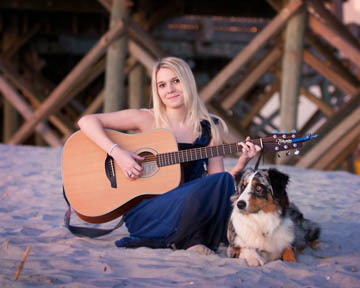 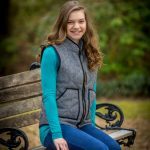 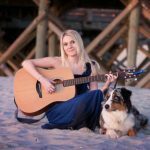 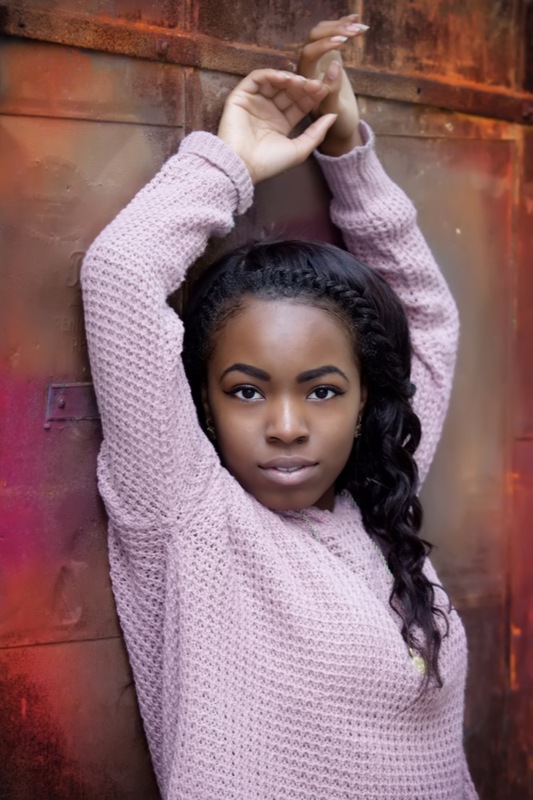 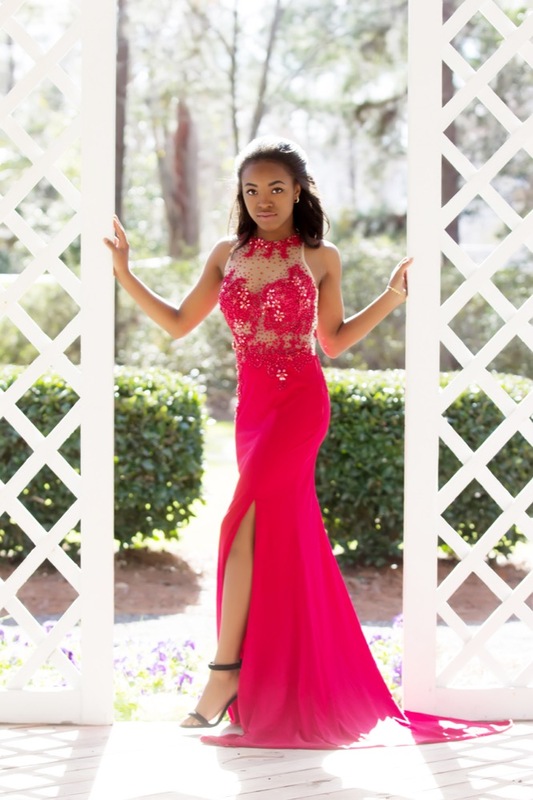 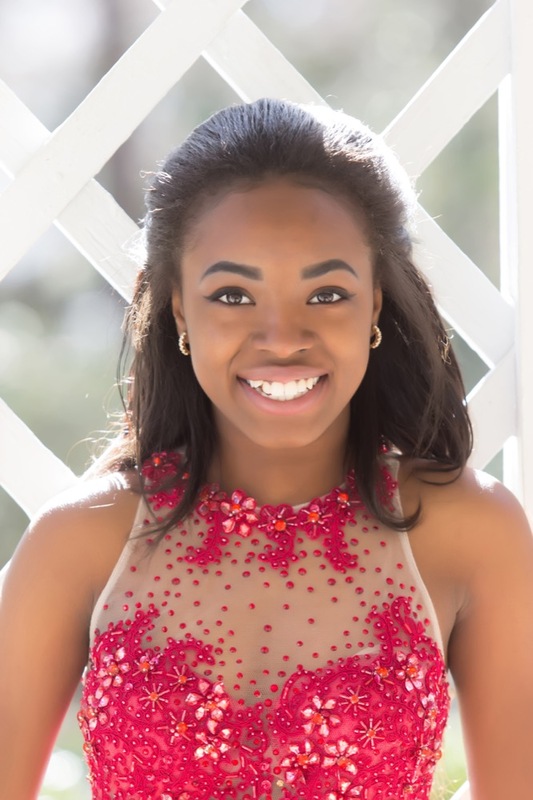 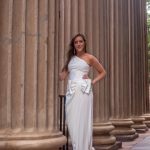 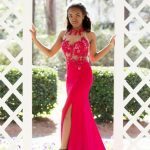 For more than two decades, Carodel Photographers has been the first choice for high school senior portraits and college composites in South Carolina. 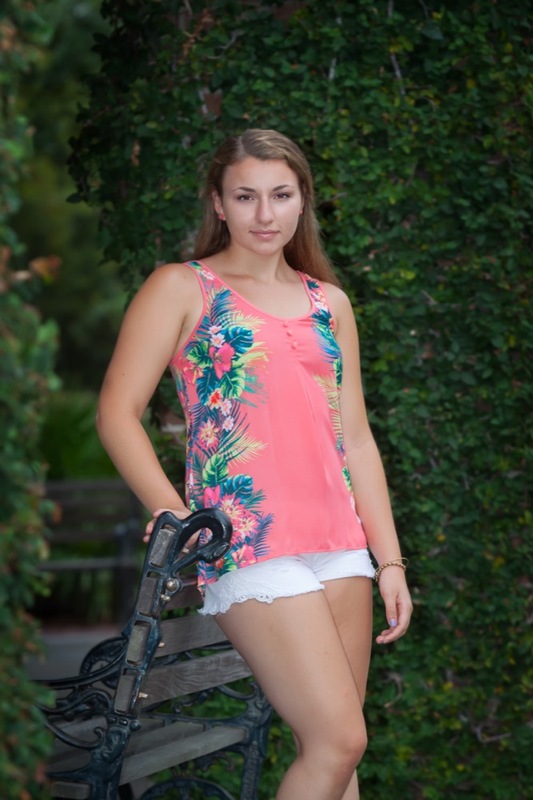 We work with students to create the perfect portrait for your yearbook and to be shared with friends and family. 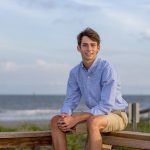 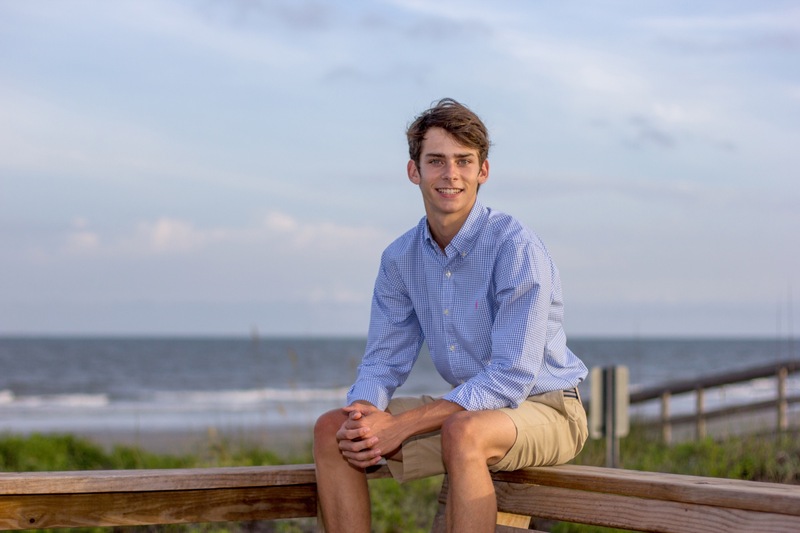 Carodel Photographers has provided high school senior portraits to students from Wando High School, Summerville High School, West Ashley High School, Bishop England High School, Stall High School and Cathedral Academy to name of few of the local high schools. 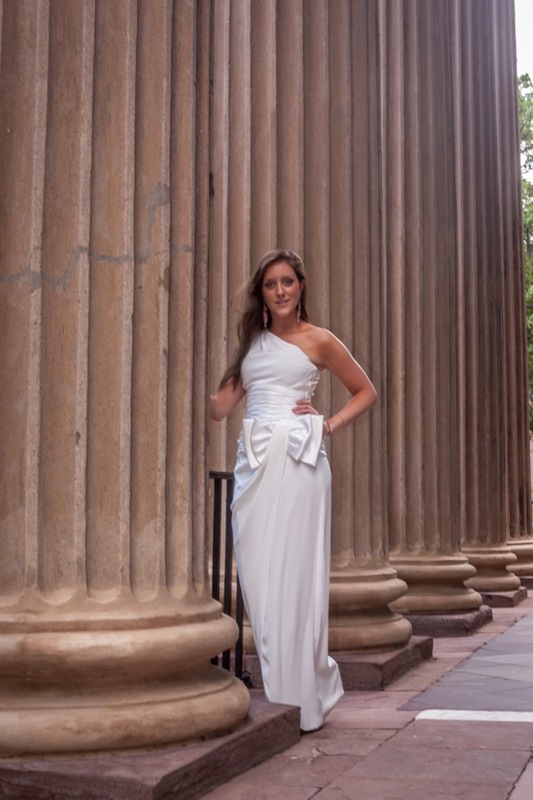 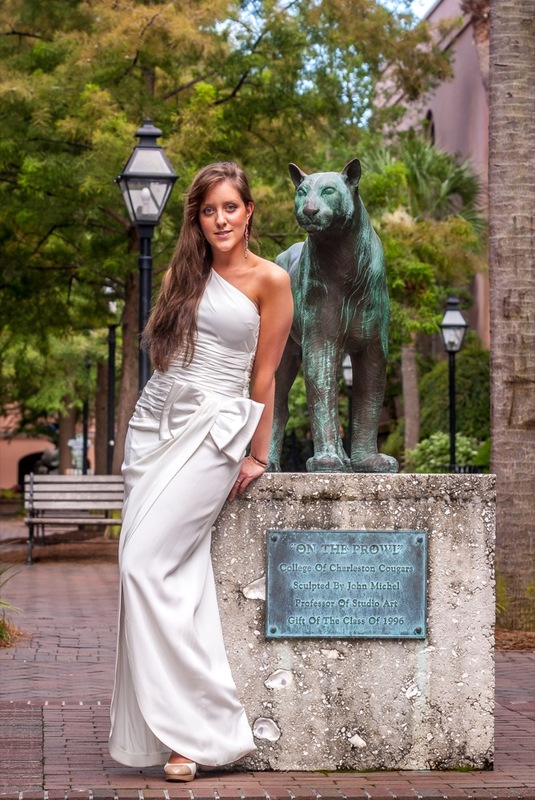 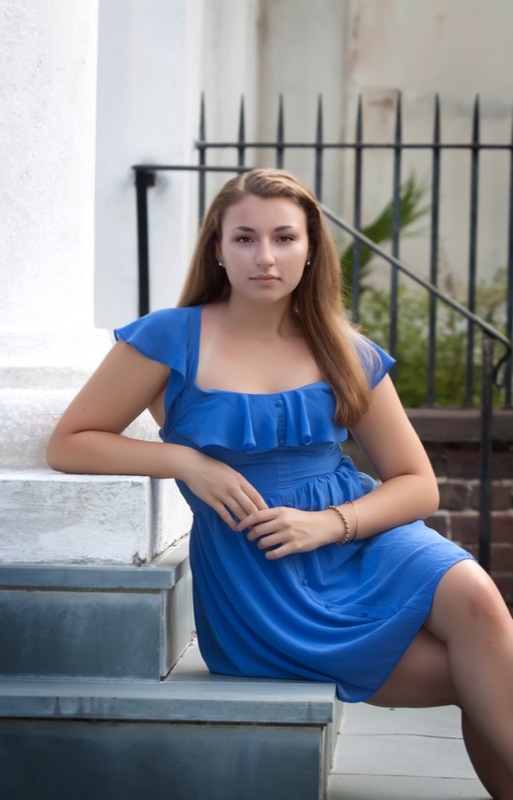 We have also been fortunate to have provided senior portraits to students of The Citadel and College of Charleston. 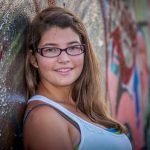 In addition to providing captivating portraits, we also offer a full line of photography products including prints, albums, coffee table books, DVDs, canvas prints and graduation announcements. 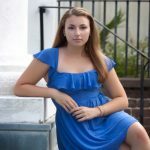 If you’re ready to book your college senior or high school senior portrait session today, contact Carodel Photographers at 843-216-0210.